Hi Girls, It’s more than a month now. 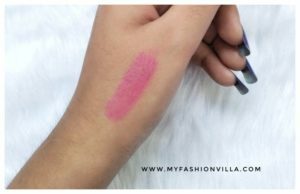 I started using Garnier Fructis Triple Nutrition Shampoo and Conditioner on 6th Fabruary and I have shared about my new hair care routine here on the same day. So today I am ready with the results. 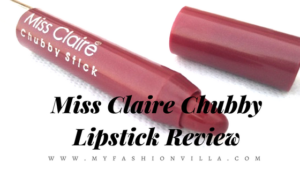 As always, I will give honest review only, what results I got, how the range worked on me. What dint work etc. 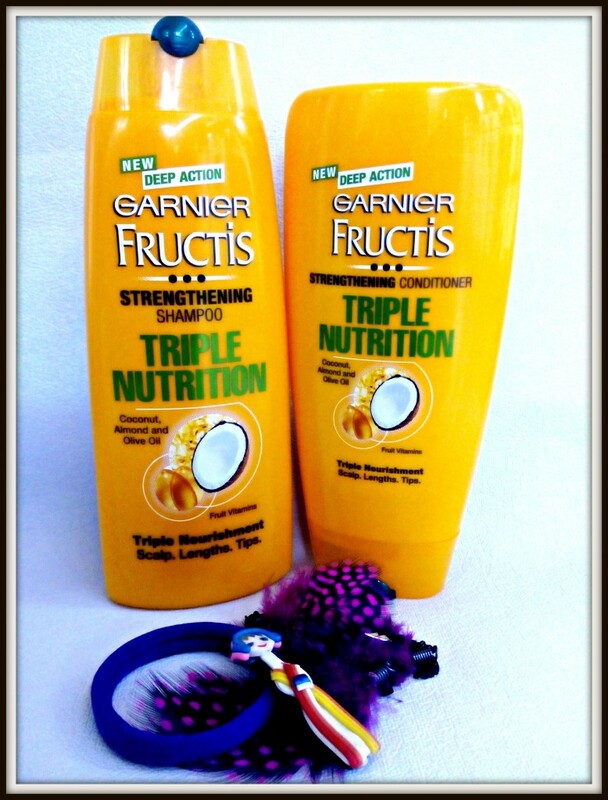 Read the post to know in detail review of Garnier Fructis Triple Nutrition Shampoo and Conditioner. Anyways, here comes the result part. 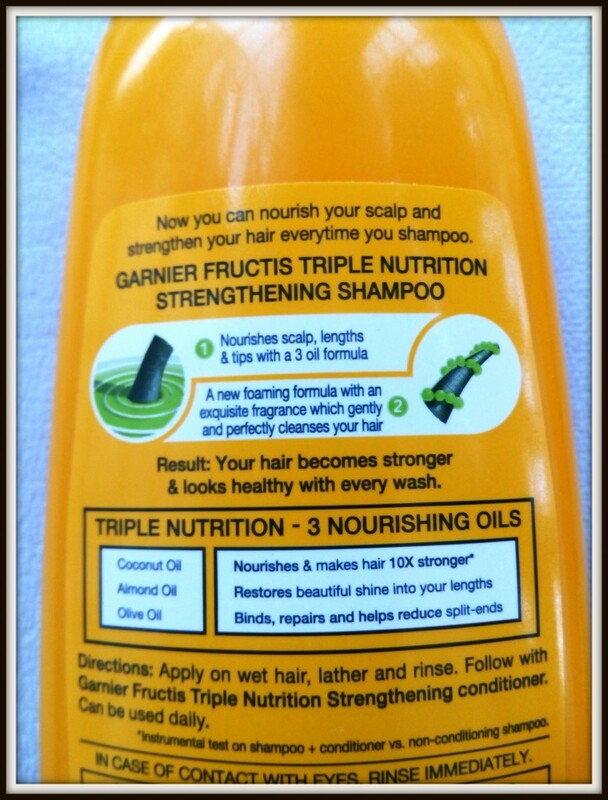 I am going to share results of Garnier Fructis Triple Nutrition Shampoo and Conditioner on the basis of a few parameters. I will discuss each point one by one. Nourishment: As I said, I have dull and firry hair. It requires advance care. 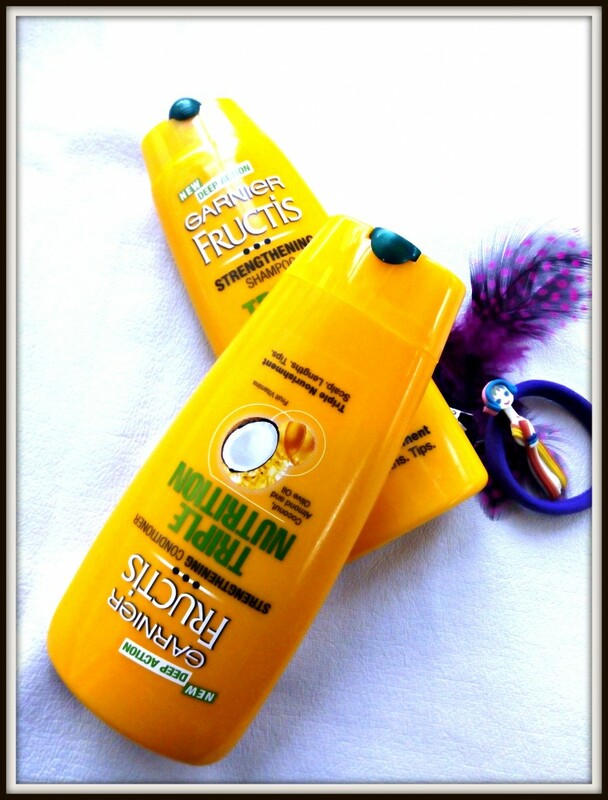 Again, I am not oiling my hairs regularly and with using new range by Garnier, I feel I need to take other steps as well, like applying mask, hair oil, regular hairs spa etc. So I will say, Moderate. That is may be, my hairs are in bad condition and needs time to repair and also needs extra care. Probably shampoo & conditioners are not enough. Spit Ends Reduced: Yes. Will give: Awesome for the same. 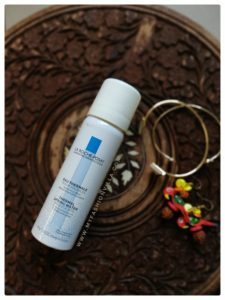 Hairs Feel Smoother and Softer: Yes, Good Job Done. Hairs are more Manageable/Easy to De-tangle: Well, here I feel no difference. My frizzy hairs are really tough to manage. So I would say, 1 month is not enough to see difference for my frizzy hairs. Shiner Hairs: Well, Good Only. Fragrance: Awesome, Awesome. OMG! Love the fragrance really. Do I recommend It? I guess, If your hair condition is not so bad, you will see visible difference. Also, it really works on split ends. 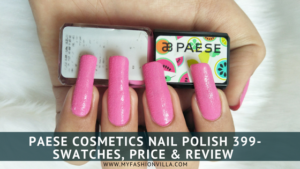 Have you tried this range? If yes, how you feel about it? Share your views in comments below.